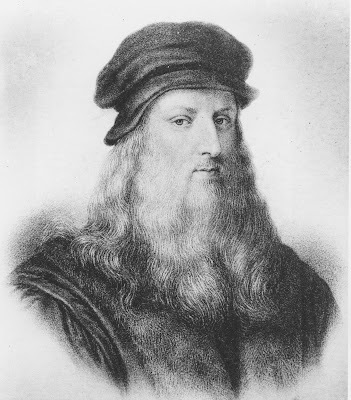 Leonardo da Vinci - The Genius in Milan is a documentary film by Luca Lucini and Nico Malaspina. Through scenes of fiction and interviews with the greatest Leonardo da Vinci world experts, the film explores the years that the artist spent in Milan at the court of Ludovico il Moro and reveals some of Leonardo's greatest works. This film will be shown in SGC Dungarvan Wednesday 10th January at 8.30pm. In collaboration with SGC Dungarvan, Waterford County Museum will be selling tickets for this film at a reduced rate of €10. This is a film not to be missed.